We offer a wide range of programs and services to meet the needs of children and families in Montana. We help them and their families by providing programs, information and resources that focus on serving children and families in their natural environments. Some of our programs include family education and support, and in home services to help strengthen families. We are also a sponsor for the U.S.D.A. CACFP program for registered family and group providers. We help them plan nutritional meals for the children in their care, plan annual training to meet compliance regulations. We also conduct quarterly meal monitor visits to all providers and process monthly meal claims of these providers for meal reimbursement. Family Education and Support Services Dept. 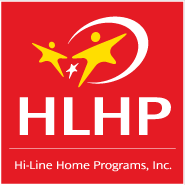 HLHP has several programs which provides developmental intervention and support services to families with children who have been identified with special needs or may be at risk. We serve children from ages birth to adulthood in various programs. and funding sources. A child must be between the ages of birth to three years of age to participate in this service program. Part C services are funded under the IDEA ACT. There are guidelines for qualifications -but children who have been identified with trauma at birth, genetically identified at birth with defects, at risk for developmental delays due to in utero exposure, and those children who have been identified through toddler-hood to demonstrate developmental delays are referred to our program. Families and children will receive coordinated services designed to support the family and the child within the natural environment through the critical development years. Staff will use a Routine Based Early Intervention process to determine the services the family and child needs and to help design Family Service Plans which will meet the needs of the individual child and family. FSS staff will meet in a face to face home visit a minimum of two times per month with the family and child in their home setting. This program is available to eligible children between the ages of birth to six years of age. At the age of six, children may continue to qualify for these services until the age of twenty-one if they meet eligibility criteria which the State of Montana has set standards to meet. These children have a high probability for developmental delays and may experience difficulties entering the PART B services through the school system without additional intervention offered within their natural home environment. HLHP staff will provide developmental assessments and utilize a Routine Based Early Intervention process to determine and design learning activities with the family to meet their child's individual needs. FSS staff will meet at least once per month at a face to face home visit with the family and child. This is a Federal /Medicaid funded service for children who are determined to be eligible through an extensive determination process. 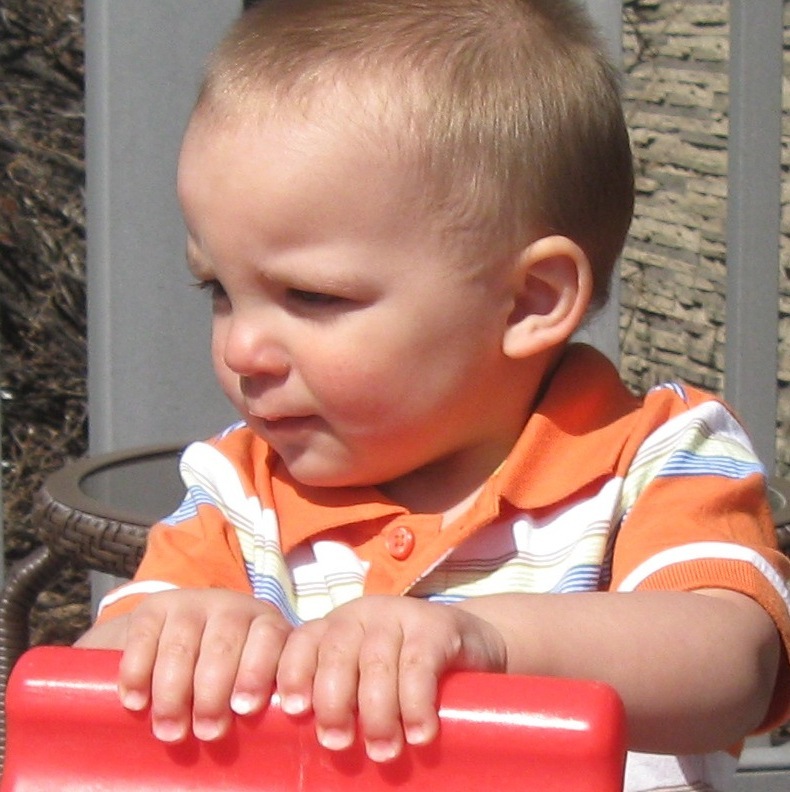 Children who are identified for these services have intensive developmental needs. These services are designed to prevent out of home placement of the child through intensive therapy and educational programs within the child's natural environment. FSS staff will conduct several home visits per month to work with the family, extended family and other identified personnel to develop education programs which are designed to enhance the family's ability to meet the challenges they face with their child on a daily basis. Part of these services also included a Respite plan so that the family does receive a break in this daily intensive program. It is designed to keep the child in their family setting but to also help with socialization within the community and school. These services are available from birth through age 21. In-Home Services program is designed to strengthen the family unit. It is a referral based program from Child & Family Services. Staff assist and support families through tough situations by focusing on their strengths and helping them overcome roadblocks in their lives restoring them to a healthy and productive family unit. Most often staff are working with parents to reach goals and be re-united with their children to restore that family unit. Staff will work on care giving skills, budgeting, meal preparation and other life skills with the parents.